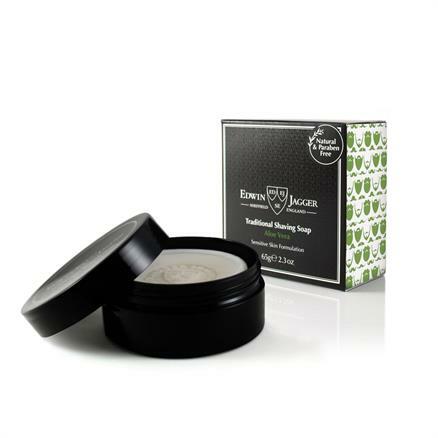 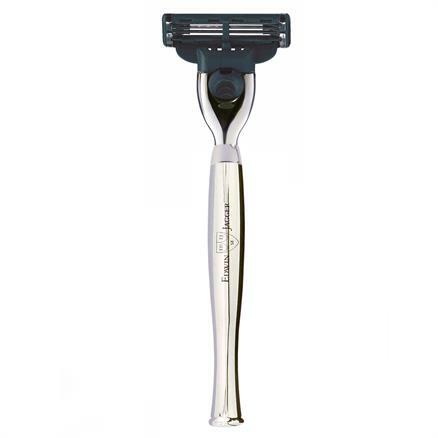 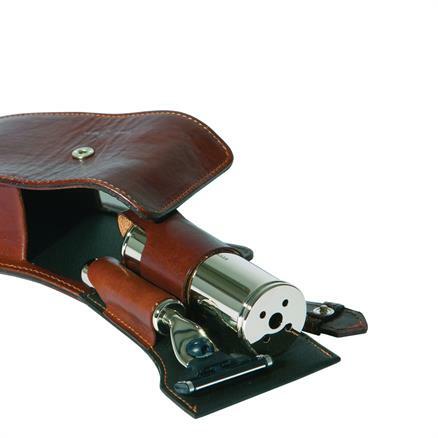 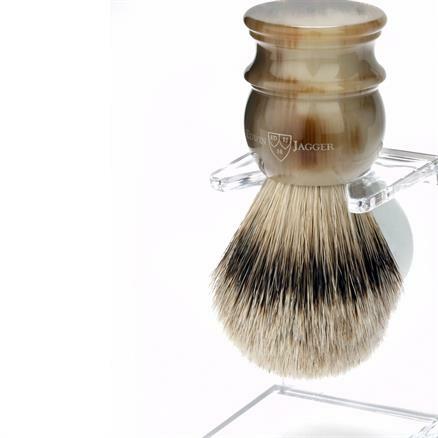 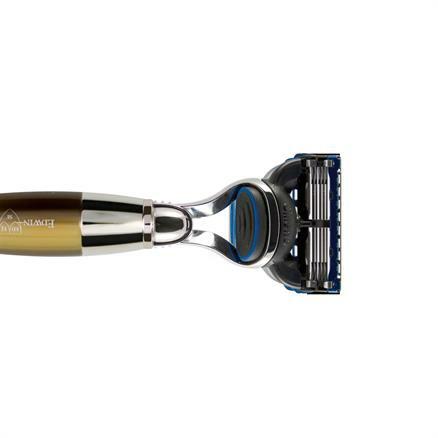 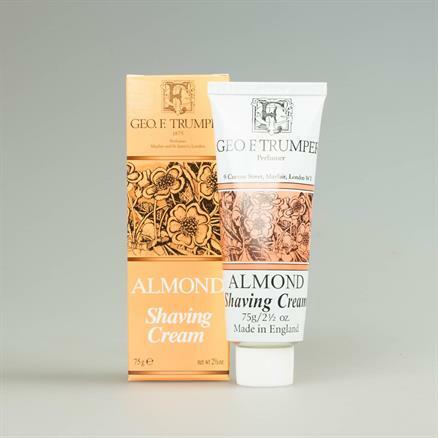 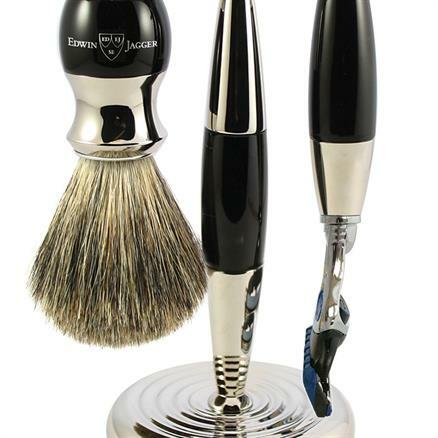 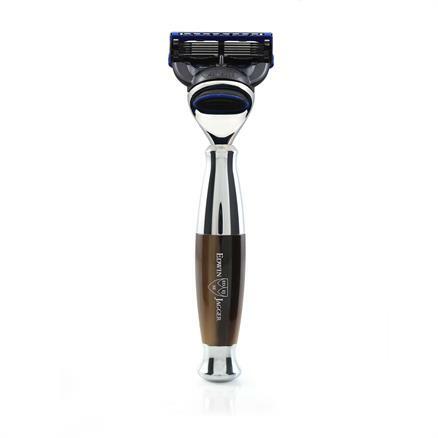 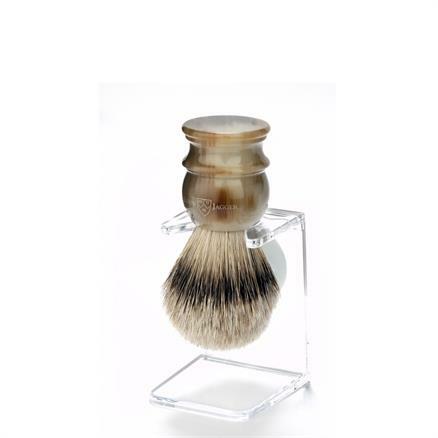 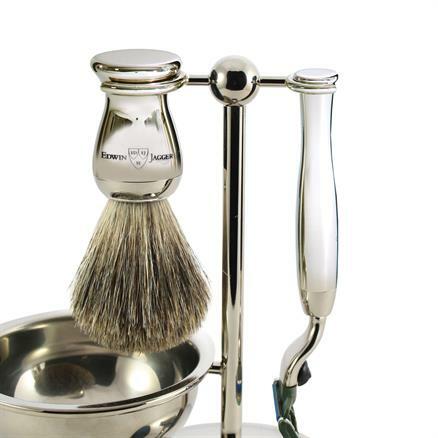 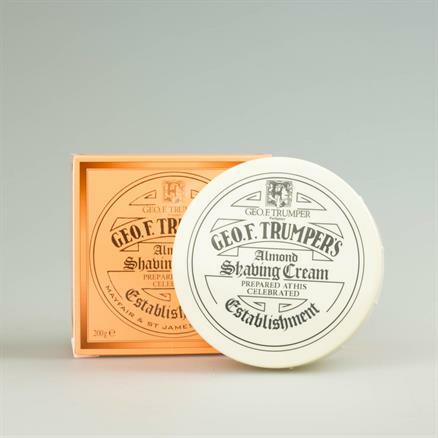 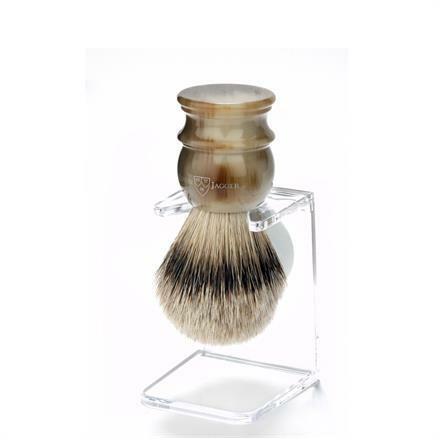 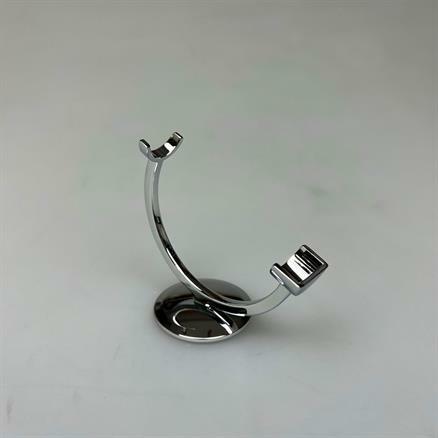 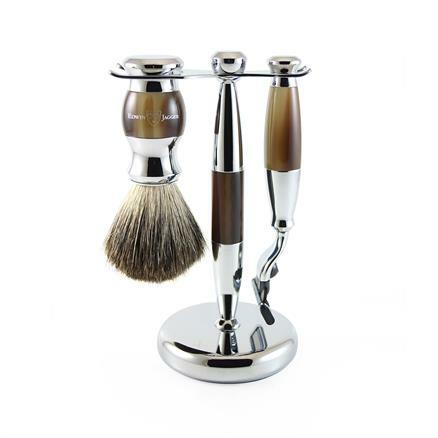 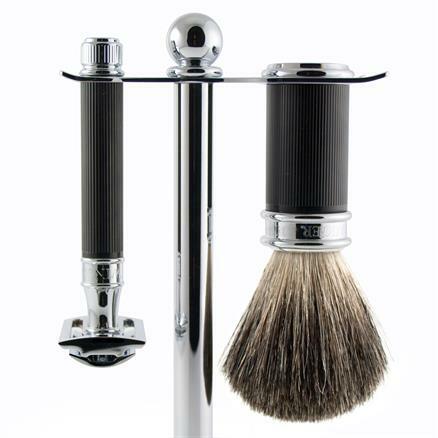 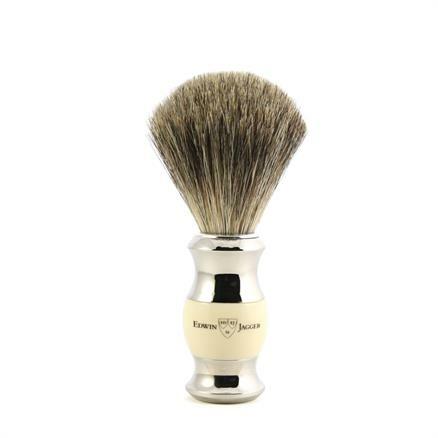 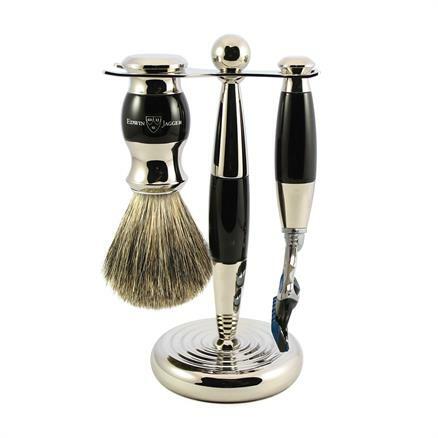 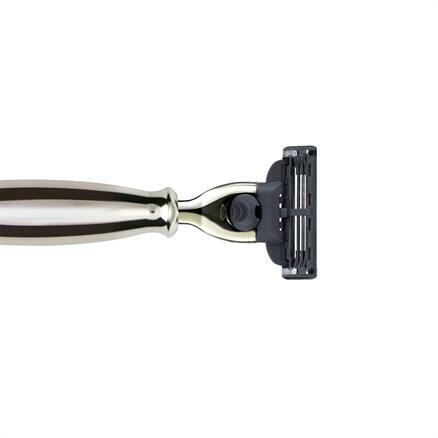 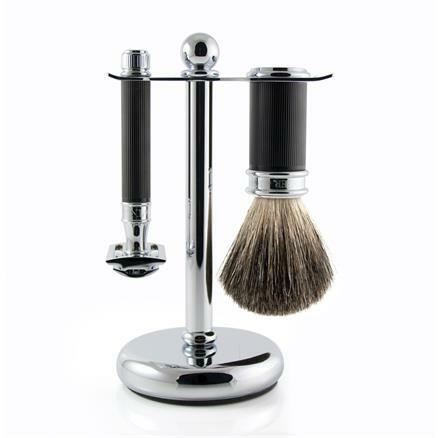 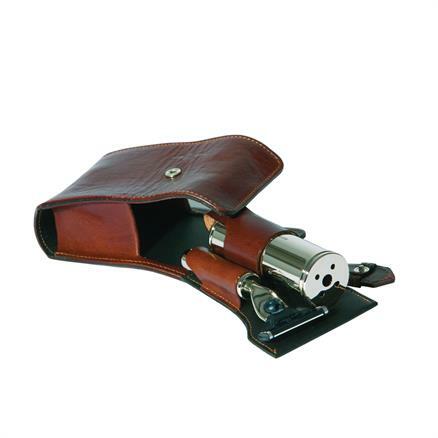 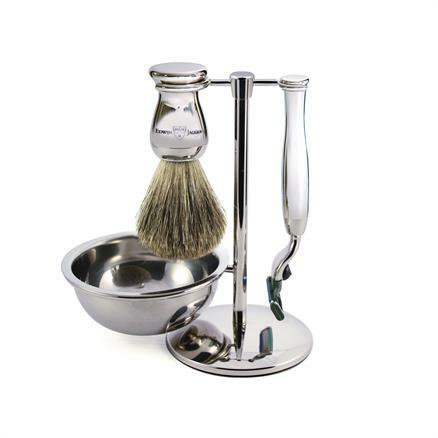 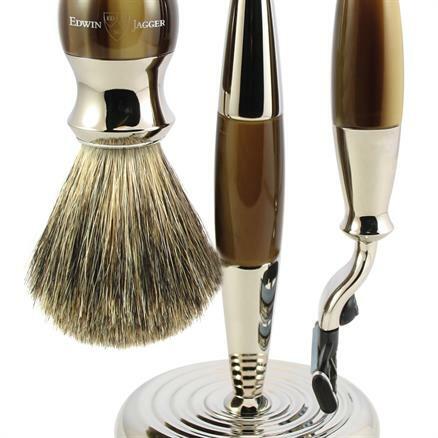 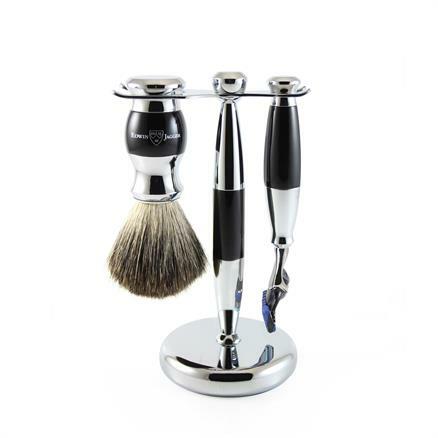 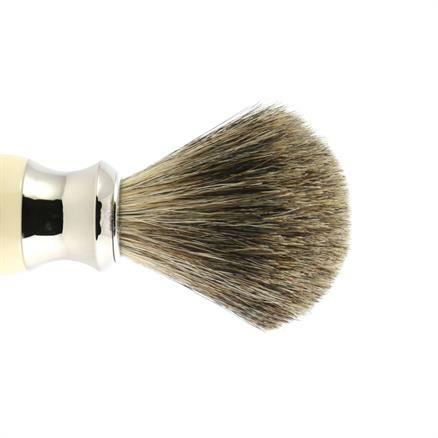 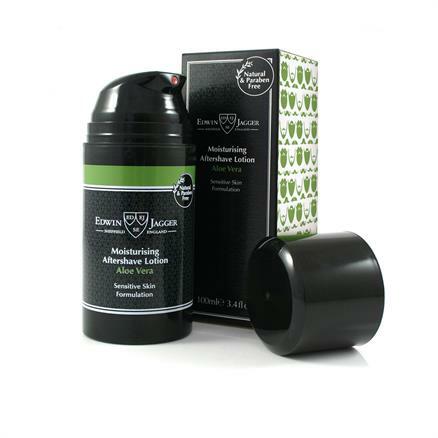 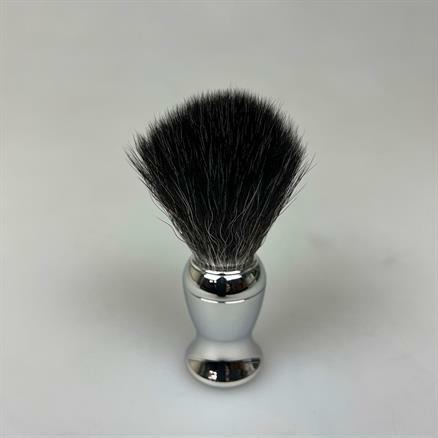 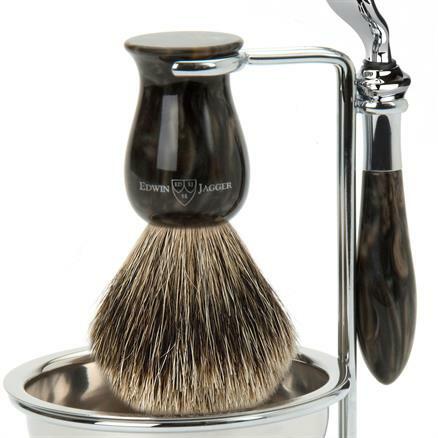 Shaving & Grooming products: colognes, badger shaving brushes, after shave balms and more. 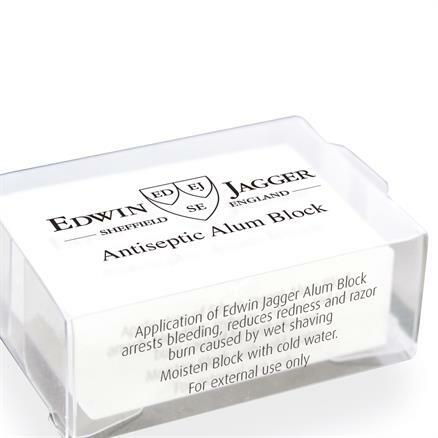 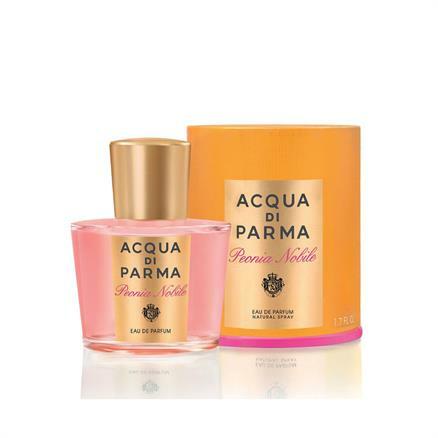 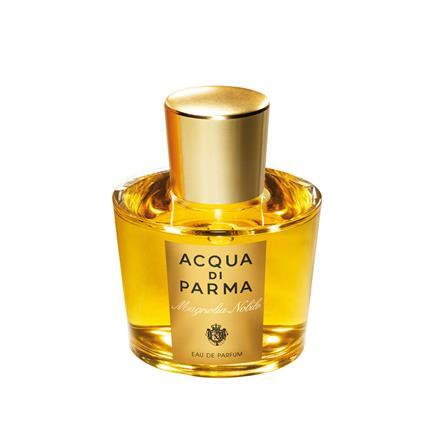 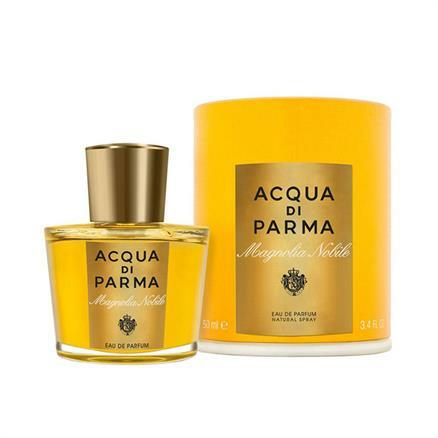 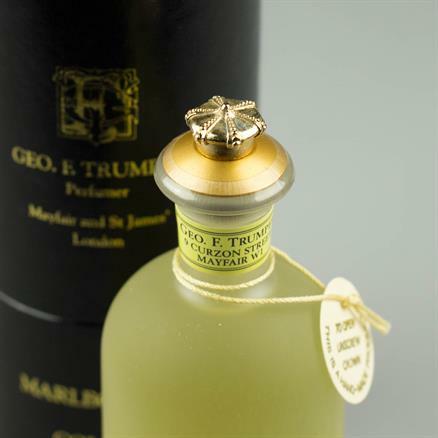 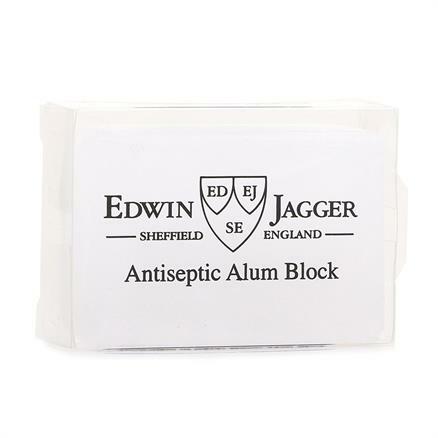 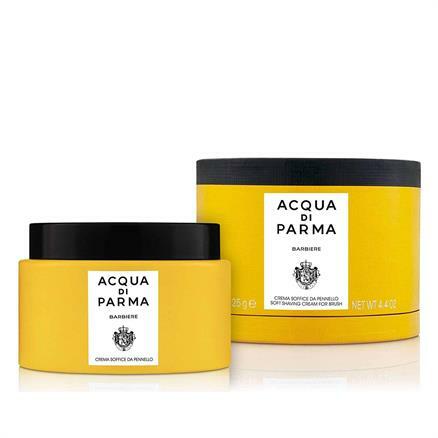 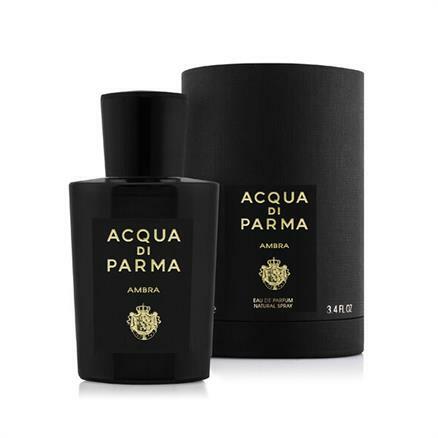 Acqua di Parma, JF Trumper and Edwin Jagger. 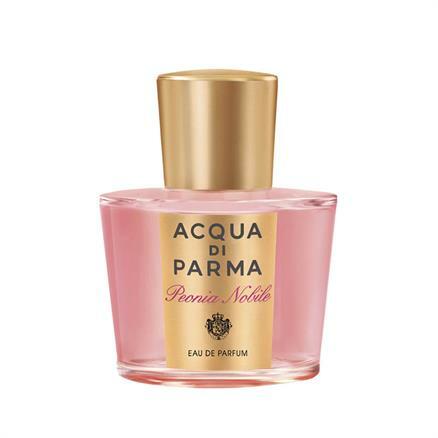 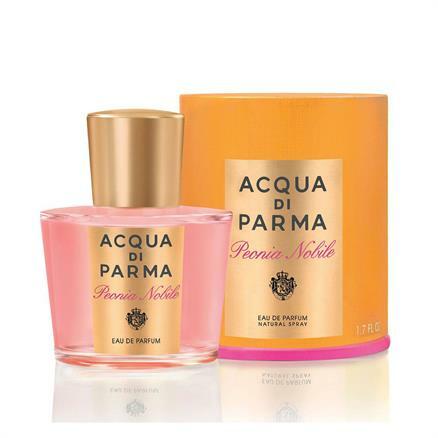 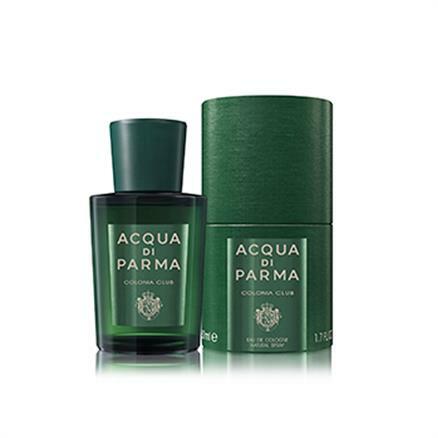 A scent is a mysterious liquid capable of catalysing the forces of attraction. 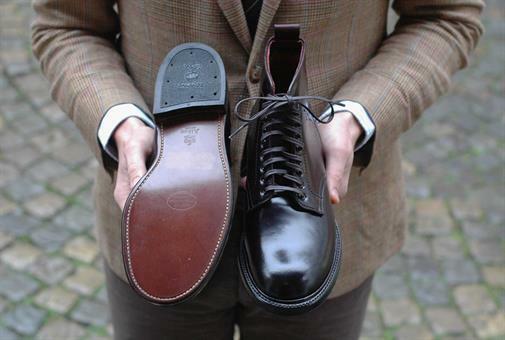 It is an extension of your own identity. 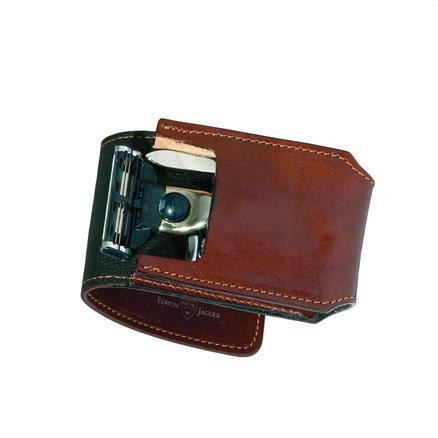 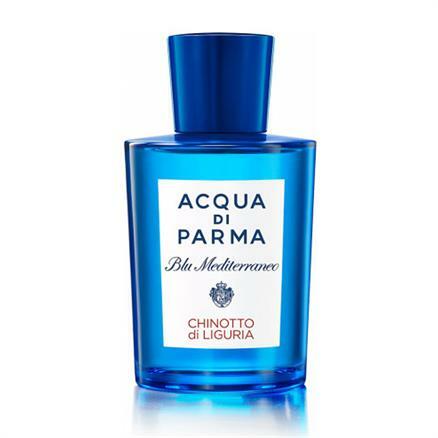 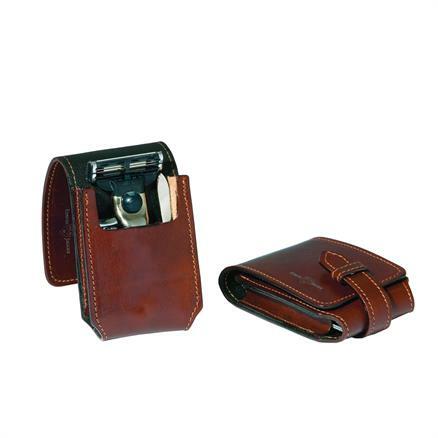 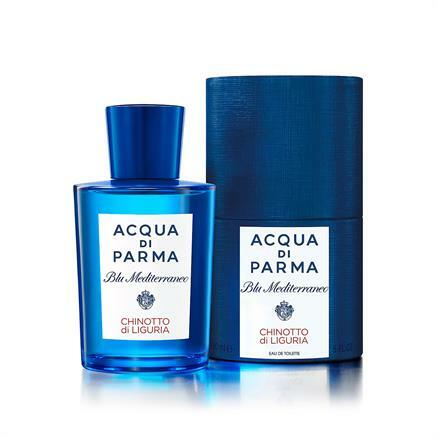 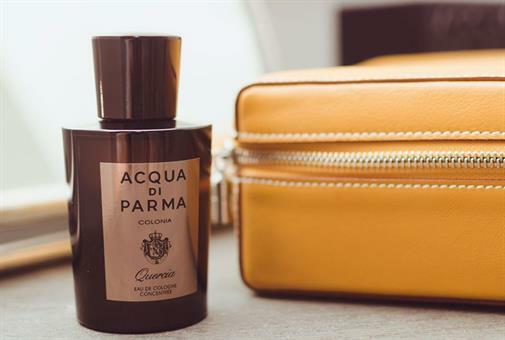 A gentleman usually would not choose a high-street cologne or eau de toilette worn by the masses, but rather a more subtle, not immediately recognizable scent. 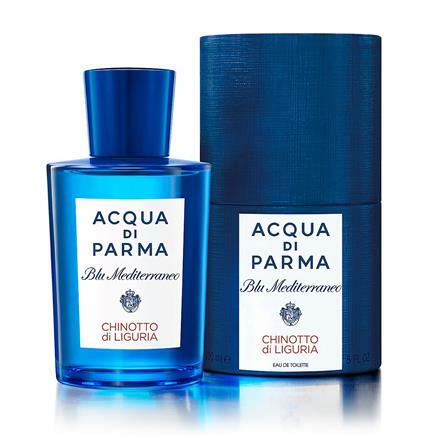 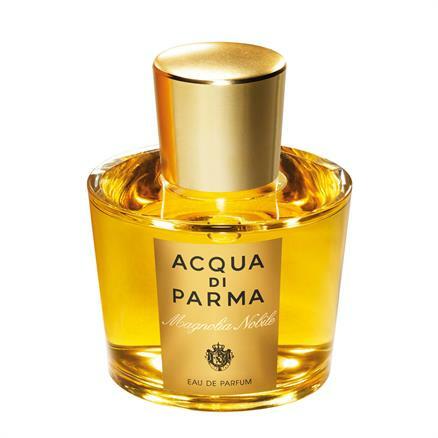 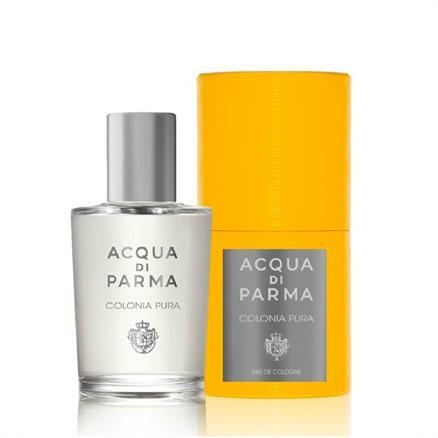 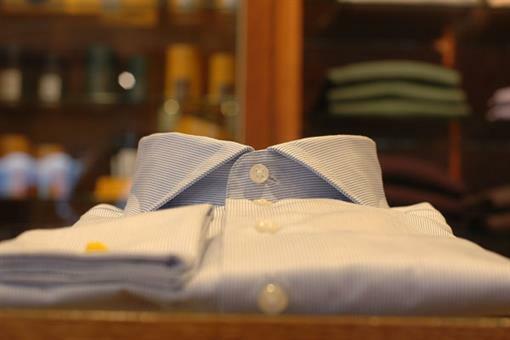 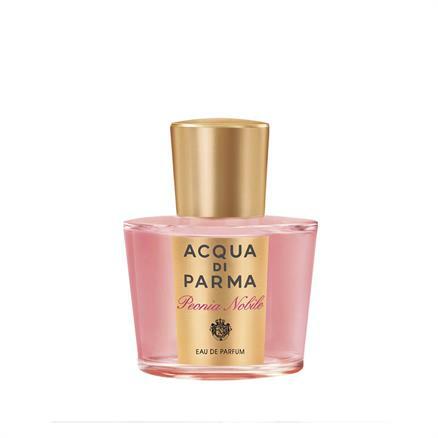 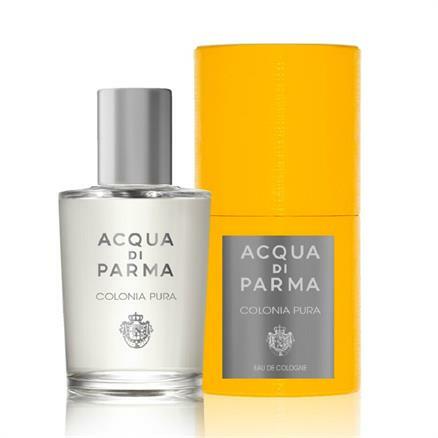 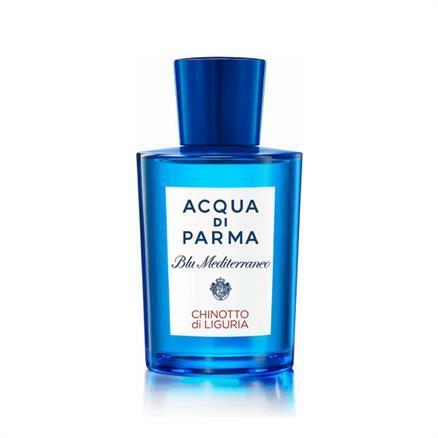 Shoes & Shirts offers the best of two nations; Acqua di Parma from Italy and the English counterpart GF Trumper and Edwin Jagger. 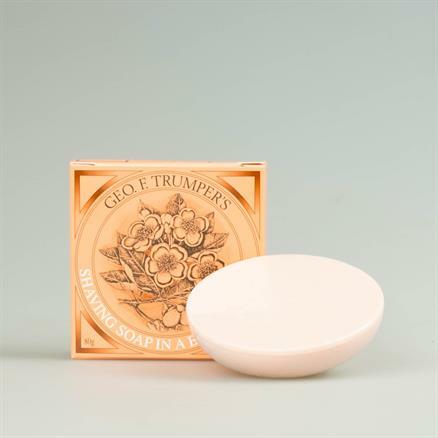 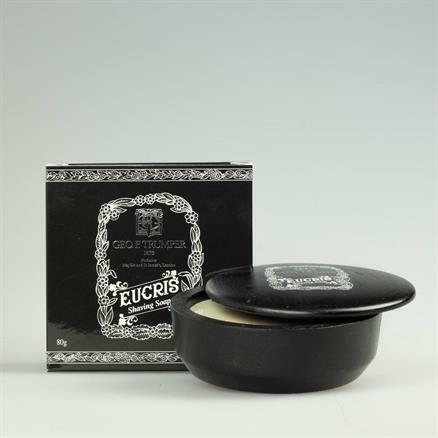 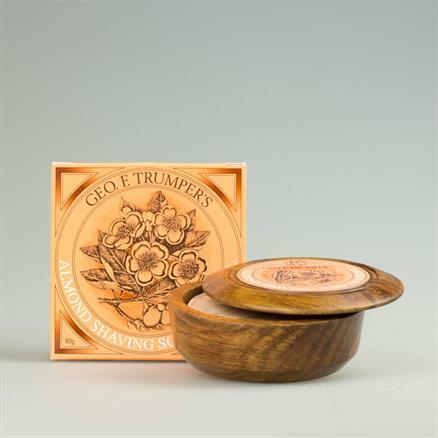 A wide range of colognes, eau de toilettes and the shaving products from these houses can be found in our shops .Think of items such as the very practical wooden bowl for your shaving soap, shaving brushes from badger hair and subtly scented after-shave balm. 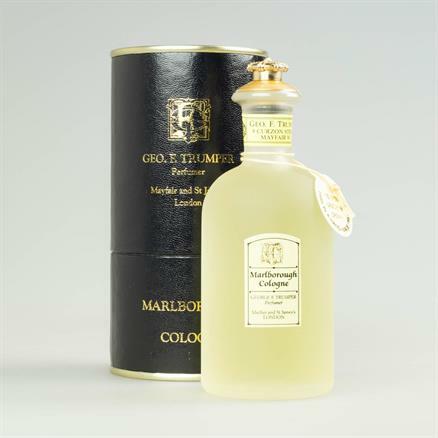 Colognes and eau de toilettes complete the range.